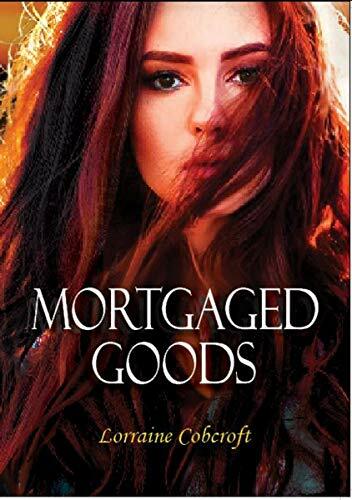 Mortgaged Goods follows the tumultuous relationship of Nata and Karl as they deal with the challenges life often poses. What was your inspiration for this intriguing novel? Firstly, the premature birth of my youngest grandson and supporting my daughter through hearing a diagnosis of a serious condition and months of watching her child fight for life in neo-natal intensive care gave me a keen awareness of the roller coaster of intense emotions mothers experience in this situation. Secondly, I was involved, some time ago, with a Body Corporate of a young person’s accommodation building where investors suffered loss due to some shady dealing involving corrupt lawyers. I want to stress that the story I told is complete fiction, but my personal experiences gave me fuel for the plot. Marriage to someone who was removed from his family in early childhood and knowing several people who experienced foster care and/or child abuse drove a desire to explore the issues fostered, orphaned and abused children might struggle with in adulthood. I tapped the memory of migrant friends to shape Nata’s foster parents and decide how they would approach child-raising and the potential effects of their methods of disciplining and showing love, because I wanted to include exploration of the challenges faced by immigrant families. Nata’s character was interesting and well developed. What themes did you want to explore with her character? I wanted to explore the effect on a woman of intense parental love combined with the strictest parental discipline and a deep religious influence, and I wanted to delve into the potential impact of this kind of upbringing on a woman who partnered with someone from an very different background. Karl’s background was on of great affluence combined with discipline that was is harsh and unloving, but one parent’s cautious affection drove hope of winning love if he could achieve well enough. I wanted to contrast diverse home environments and the effects of two completely different styles of parenting that both involved strict discipline and drove an intense desire for success. My research with children who are removed from their families early inspired a strong desire to expose the emotional journey that accompanies a struggle for acceptance by substitute carers, the yearning for approval and a sense of truly belonging, and the feeling of never being good enough, because for so long society looked down on children who were not being cared for by their birth parents. I also felt driven to expose the emotional journey of mothers of critically ill and special needs children. This novel is very good at displaying the complexity of the decisions people make about family, relationships and love. Did you start writing with the intention of exploring these topics or did this happen organically? I think it happened organically, though the short story that started this writing journey was about the a difficult family situation in which both mother and children were seriously abused by an alcoholic. 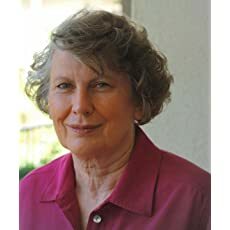 I suspect my own childhood, as the child of a widow whose remarriages exposed me to two very different but extremely dysfunctional families, and my husband’s childhood as a Forgotten Australian, drove a desire to explore the complexity of family relationships, the potential effects deprivation of family connections, and the effect of different styles of parenting on children. We are all, to a greater or lesser extent, shaped by our experiences of care (or lack of it) in our formative years. Family and relationships are extremely complex, and researching how character and personality is shaped has always fascinated me. Currently, I’m working on another novel about unethical legal behavior. My goal is to expose the hideous wrongs in the laws relating to challenging a will, and how the profit motive has displaced any legitimate desire to ensure fairness in the distribution of estates and abolished all respect for the stated wishes of the deceased. Though completely fictional, this novel is also based loosely on a personal experience. Once again, the central character is an ambitious and highly successful female lawyer, but her upbringing more closely resembled Karl’s than Natalya’s. A gay partner is the Guardian in this story, and the antagonist is a self-serving narcissist consumed with extreme greed. 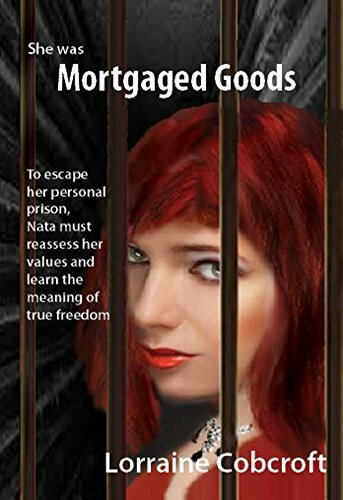 The story explores the dilemma of a fundamentally ethical woman whose ambition requires that she set aside all her core values in order to succeed, and how her choices impact on her and those around her. The character of the antagonist was shaped by disfunctional family relationships, poor decisions and personal trauma, and her story will explore these themes – particularly the personal consequences of decisions increasingly driven by greed and selfishness. My goal is to release it by mid 2019 at latest, but it will be available when it’s ready for discerning readers. I write for pleasure, not profit, and I strive to produce stories with genuine literary merit and characters who come to life in the minds of readers. Like most writers, I aspire to produce that elusive best-seller, and I am happy to invest whatever time is needed to deliver a work that I consider worthy.